Wow! 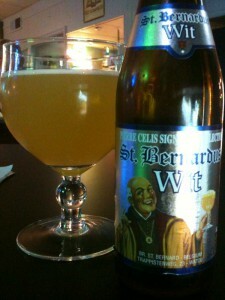 I think this beer is the best Wit beer that I have had. That explains why it is the highest rated Wit beer. 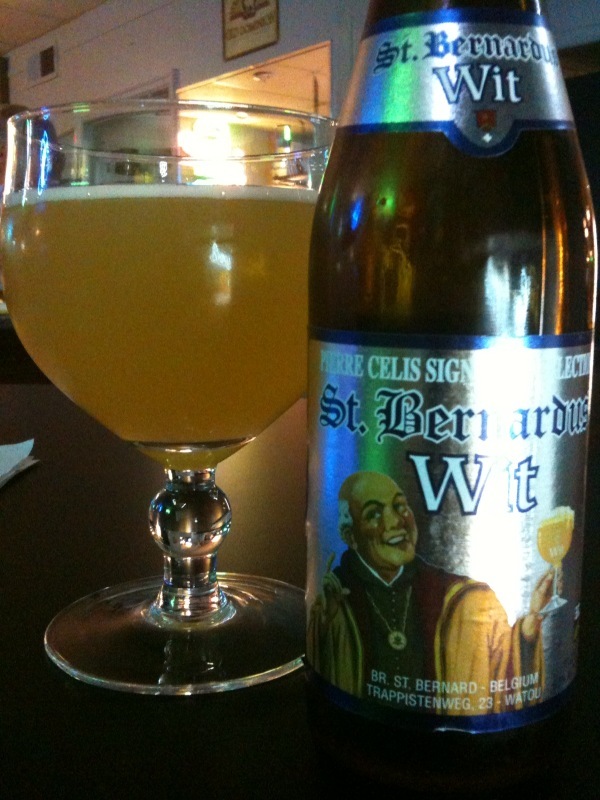 This entry was posted in Brews and tagged St. Bernardus, Wit by Brian Allen. Bookmark the permalink.